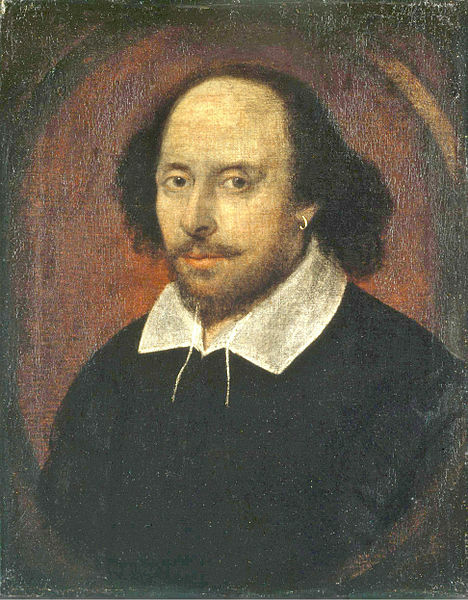 “Time … thou ceaseless lackey to eternity.” Today, by convention, the world celebrates Shakespeare’s birthday. –As the Globe Theatre launches its ambitious Globe to Globe Hamlet initiative, enjoy this portfolio of 45 Hamlets selected by Michael Billington. Some of his choices: John Gielgud, Laurence Olivier, Richard O’Toole, Ralph Fiennes, Sarah Bernhardt.